Study Aid Essays has emerged as one of London’s best and most trusted essay writing services in the UK and provider of assignments, reports and dissertations. With a national reach and growing global brand recognition, Study Aid Essays has provided tailored UK essay help required by our clients since 2011. We have expanded our fields of speciality while delivering high calibre assignments helping students in the UK achieve academic excellence. By offering clients UK essay help and exceptional quality we have ensured our clients get their desired grades in a wide range of subjects, such as in Business, Biomedical Science, Civil Engineering, Early Childhood Studies and Social Work to name a few. An essay writing service in the UK, we are based in London (N12) and contract only British writers with degrees from the UK’s leading Universities to ensure you receive the quality you’d expect from a professional firm. Getting UK essay help has never been easier – with the majority of our clients using us on average 3-5 times a year. Your search for a genuine custom essay writing service in the UK that understands the essay help you need pertaining to the UK, its culture is now over. The BEST guarantees of any essay writing service! We guarantee the standard of your work. 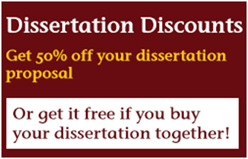 All of our work is written by PhD writers from the UK in your field. 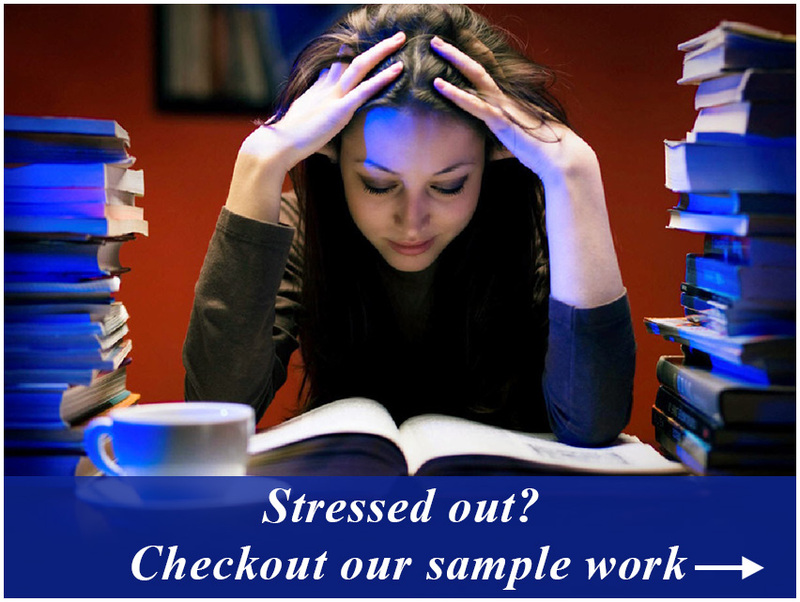 We make essay writing help easy for UK students really simple. We guarantee to deliver your work on time, every time. We understand the stress your experiencing and the dependence placed on us to deliver your work timely. Our team have experience delivering essays with tight deadlines and strive to deliver your work on time if not earlier! Your confidentiality is important to us, which is why we guarantee to never disclose your information or any essay purchases made. You will receive free 7 days corrections to ensure you are 100% satisfied! We are the only company to offer you a personal account manager! We understand that clients want a personal point of contact to receive updates and enquire about their assignment. What’s more, there is no additional cost and is complimentary to the service. Free referencing and bibliography. Unlike other essay writing services in the UK, we do not secrety include the referencing and bibliography in the word count and are included free of charge! Free help finding sources. In order to get the most out of the service, we will help you locate the sources from your essay so you can get the most from your studies! We will give you a free sample! For orders of 10,000 words or above, we will provide you a free sample of the writers work as well as deliver your work in instalments to promote transparency as well as giving you control over your assignment. ... the service was excellent and the paper was even better. Read in detail what our customers think!